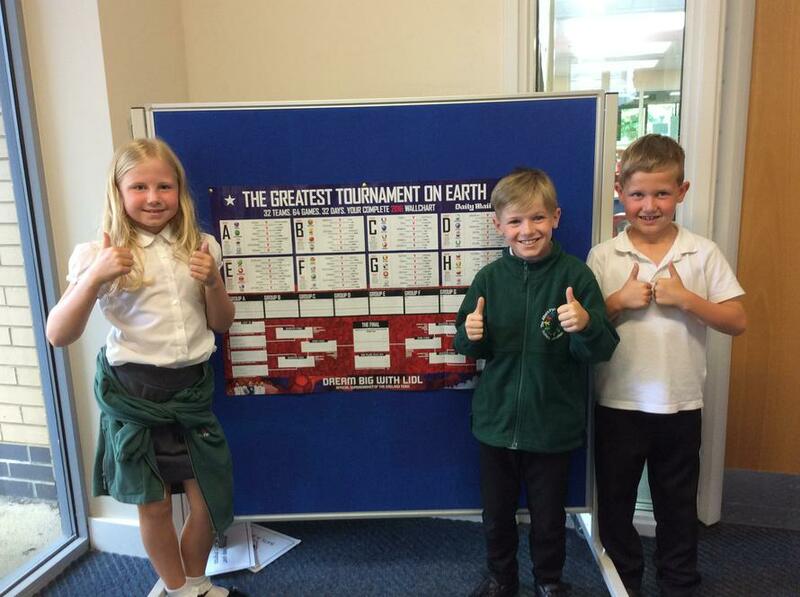 Mr McKenzie is displaying a World Cup Wall Chart at school and he would really like the children's help to decorate it! He is asking for things to put round the board such as flags, photos of the children watching the World Cup, posters, cut outs etc. Please hand in to Mr McKenzie.